China on Monday again urged the United States to revoke it protectionist measures, amid escalating friction between the world’s two largest economies, Chinese News Agency Xinhua reports. The measures abuse the security exception clause of World Trade Organization (WTO) rules and go against the principle of non-discrimination in multilateral trade, the Chinese Ministry of Commerce (MOC) said in an online statement. Despite worldwide objections, the U.S. administration decided to impose a 25-percent tariff on steel imports and a 10-percent tariff on aluminum, with tariffs on imports from countries including China. Although in violation of WTO rules, the U.S. measure went into effect in March 23, which has severely undermined China’s interests, according to the statement. The US’ “strategic decision”, based on trade protectionism, is not at all wise. 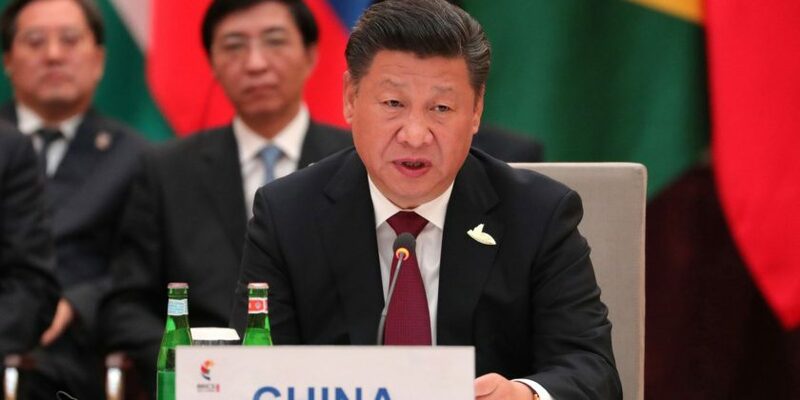 The decisions will hurt others, injure the US, and disturb the international trade order, writes Zhong Sheng for People’s China.